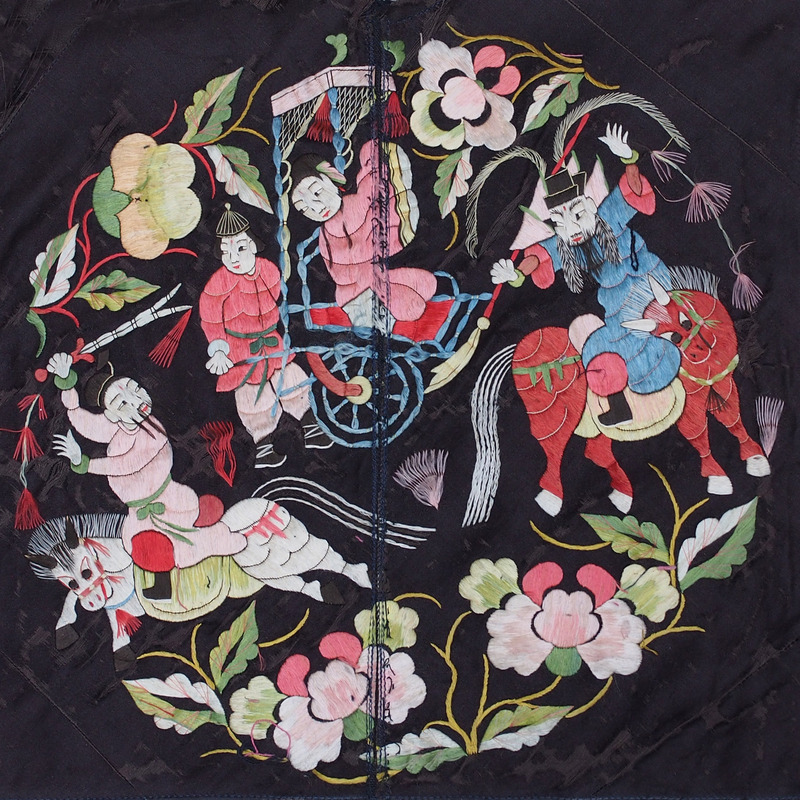 The embroidery for this child’s du dou (traditional under garment) departed from the popular theme of blessing; that of fertility, protection, etc. 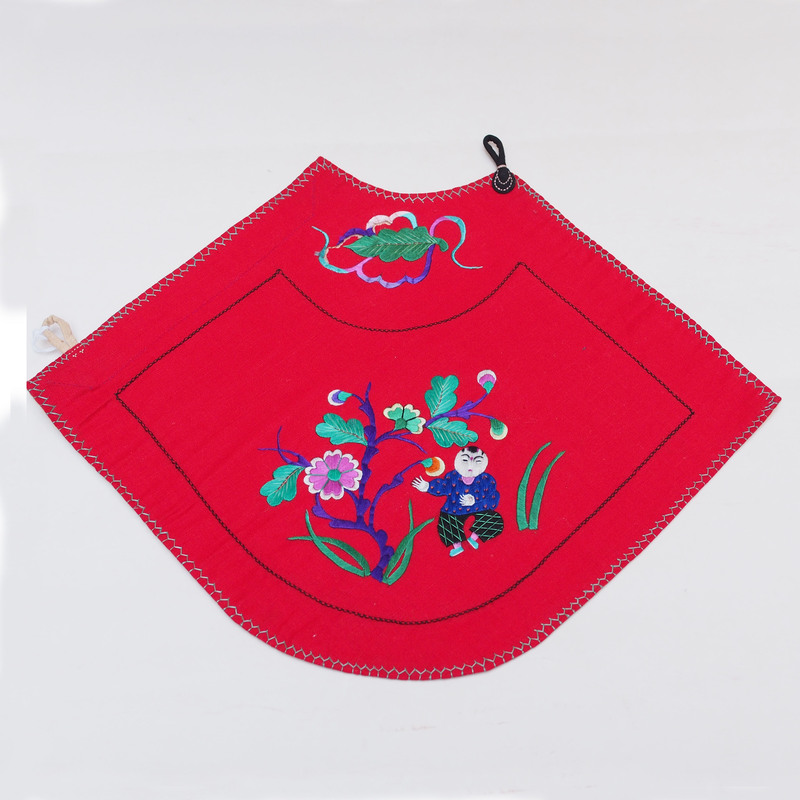 It is unusual for the embroidery to depart from the generic themes of blessing, I have a feeling that the embroidery is the portrait if of the child the du dou is for, a chubby naughty boy who is the darling in her mother’s eyes. 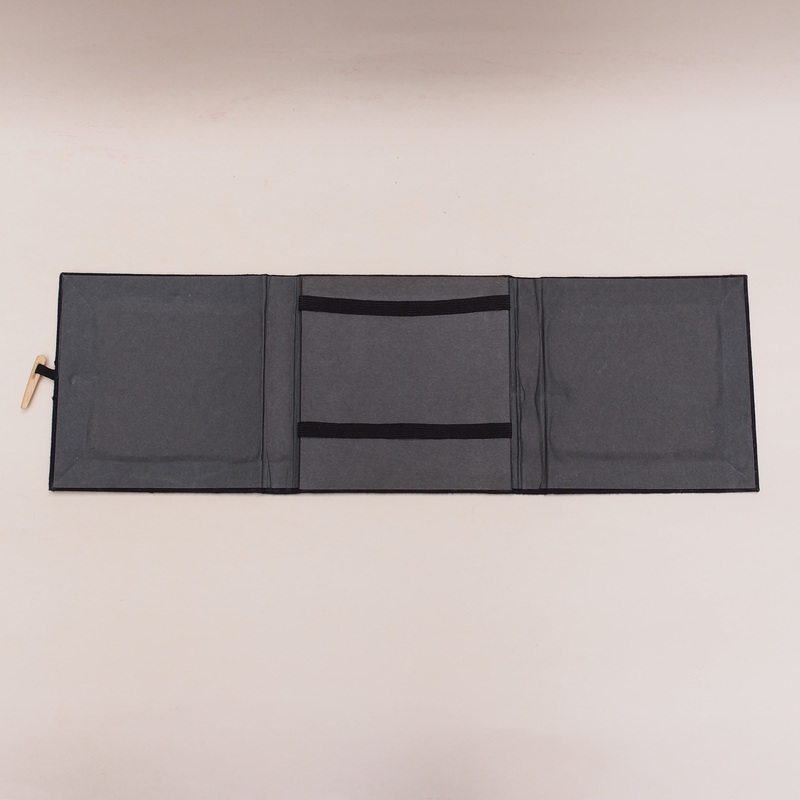 Click to see our other du dou. 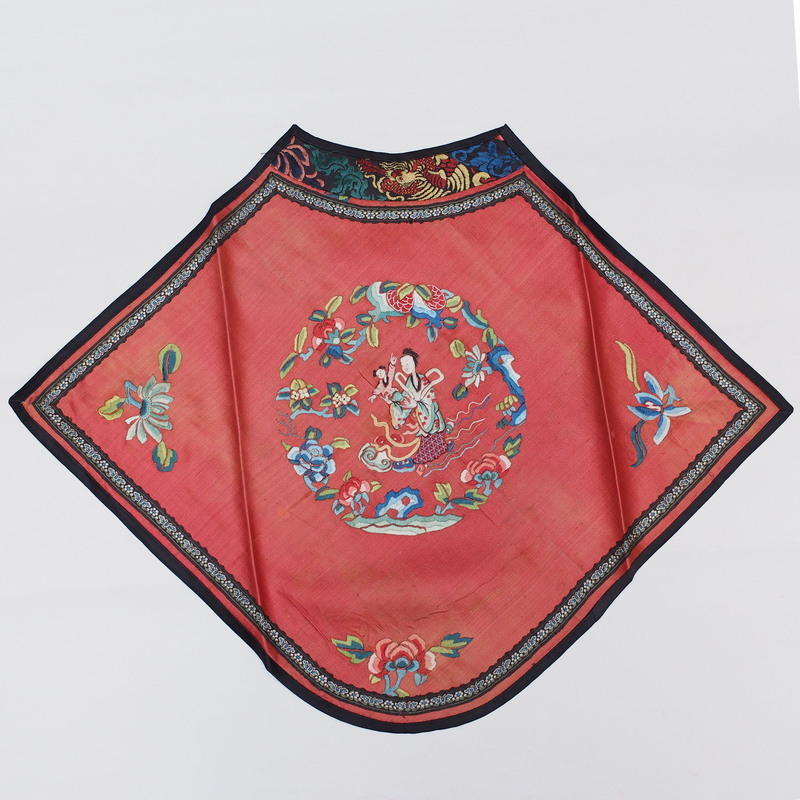 In the center of the du dou (traditional Chinese under garment) is an embroidery of the Goddess of Child Delivery, the Taoist goddess who is in charge of fertility and child bearing. The young wives would worship the goddess by offering sweet and fruits in the temple, a “cim” stick would be drawn, a lucky cim would meant the goddess has granted the woman’s wish of having a child, a small jacket would then be put on the child figurine which the goddess is holding. After the child is born, the mother would return to thank the goddess with a feast of offering. 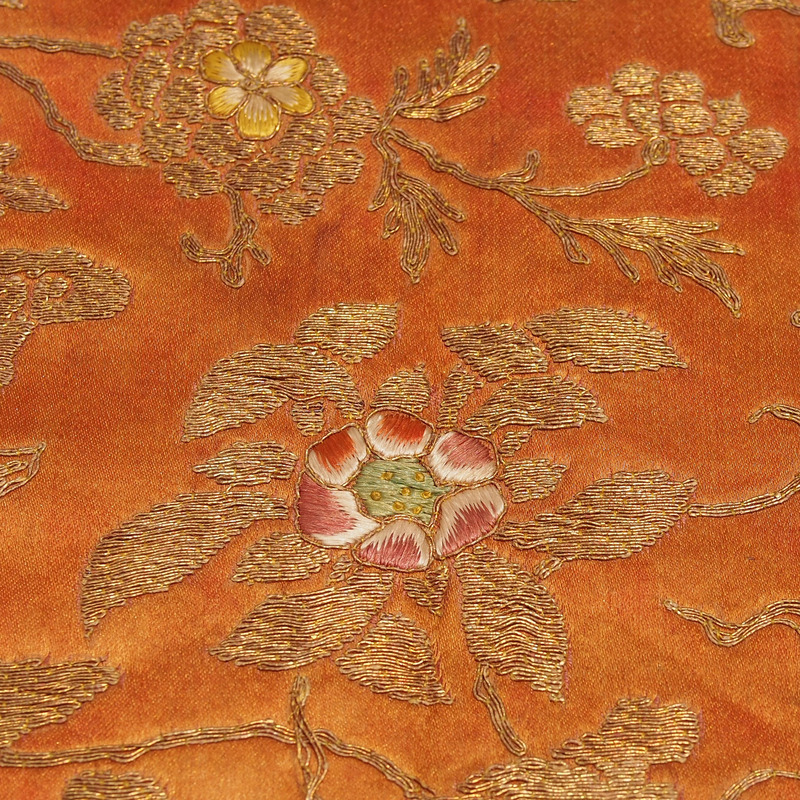 A delicate embroidery of flowers with gold threads on a fine piece of silk. 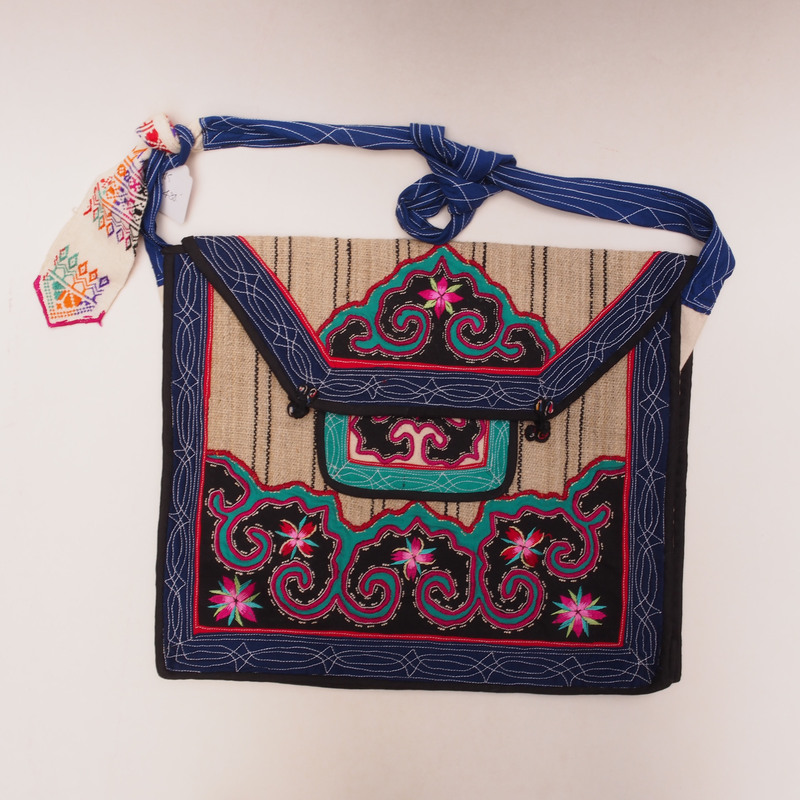 An example of the school of Guangdong embroidery where different thread material is being used, gold, silver, horse hair and even threads made from peacock’s feather. 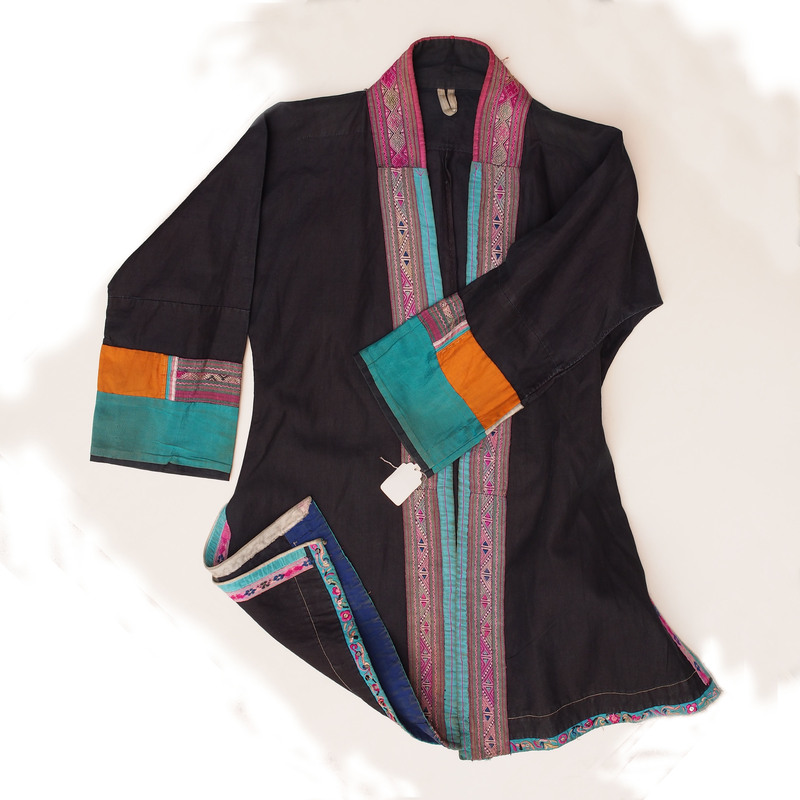 This item is a du dou, a traditional under garment which is made by the girl for their lover, husband and children. 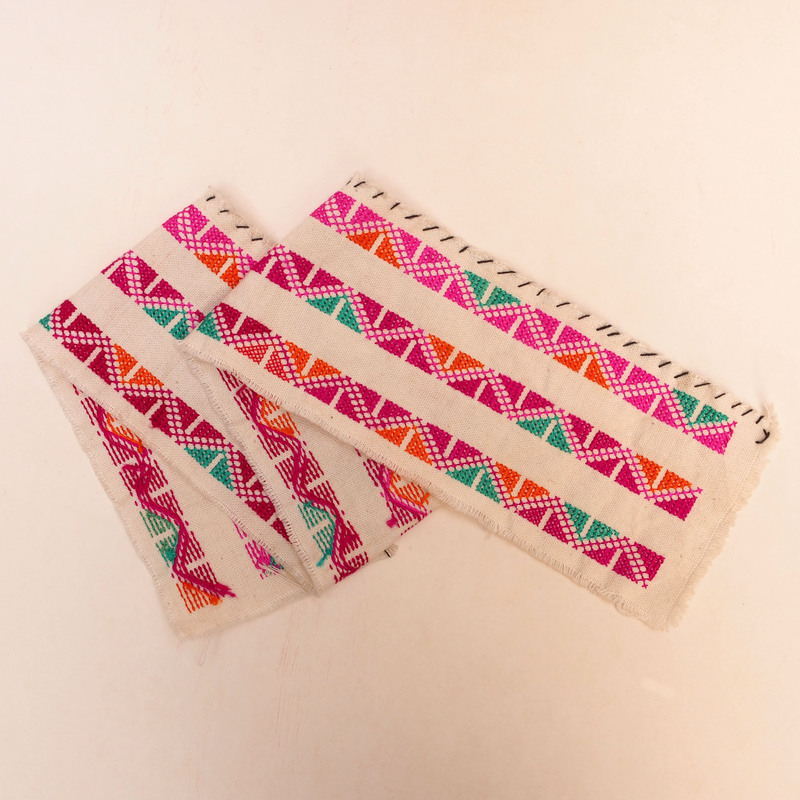 The pattern on the this du dou seems to be cropped which might indicate that it was taken from a fine top garment, something that is far too precious to throw away even if certain part is torn. 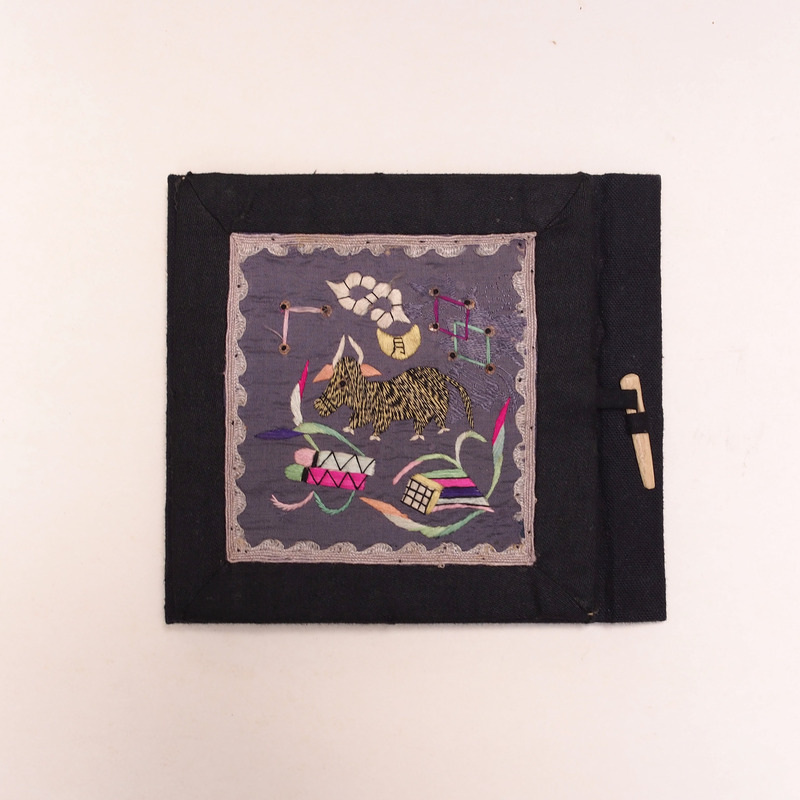 A small portfolio decorated with a piece of embroidery filled with blessing symbols. 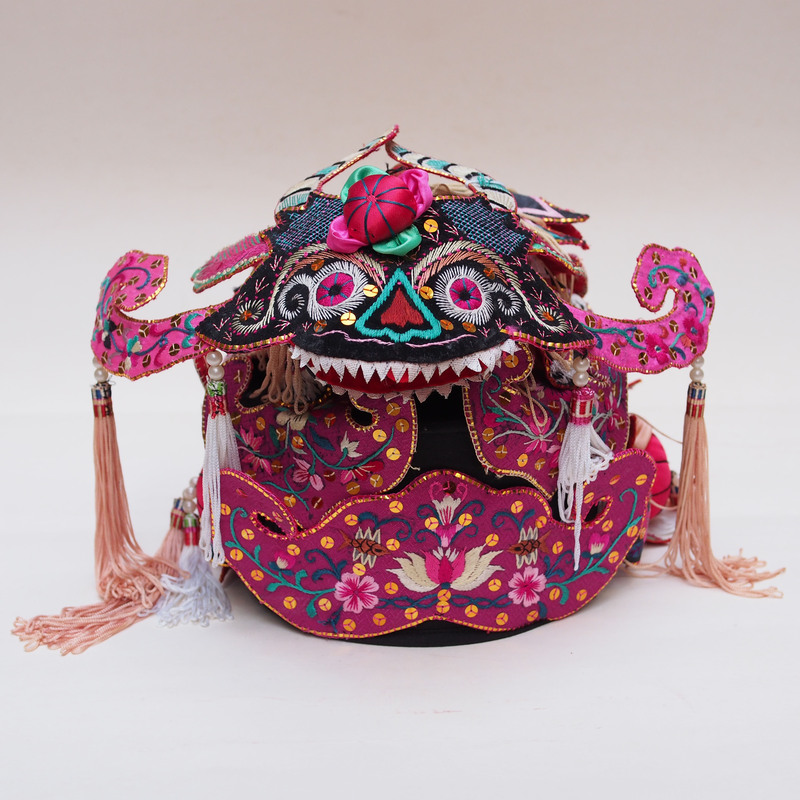 The cow in the middle of the embroidery is known as a Spring Cow, it is part of the Chinese New Year traditional that has been passed down since 800B.C. The figure of a cow would be made with straws and mud, a day before (Li Chun – the first day of spring in the 24 solar terms) it would be brought to front gate of the town where it would be whipped by all the notable of the town or village. The ritual is believed to wake up the Spring Cow, the passing of the freezing winter, the start of agriculture and the gone with winter ailmnet. 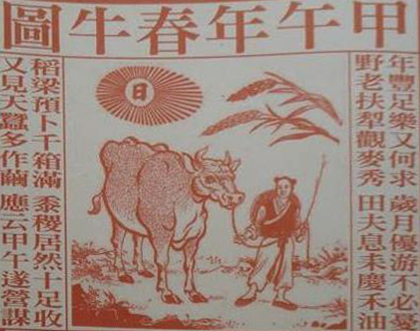 With us city dwellers who are far away from the farmland and the fields, the only Spring Cow we will see is perhaps the one printed at the back of the Tung Shing which gives us prediction of the year’s weather. Well, for this year will is suppose to be drought, we seems to be getting a lot of rain so far. 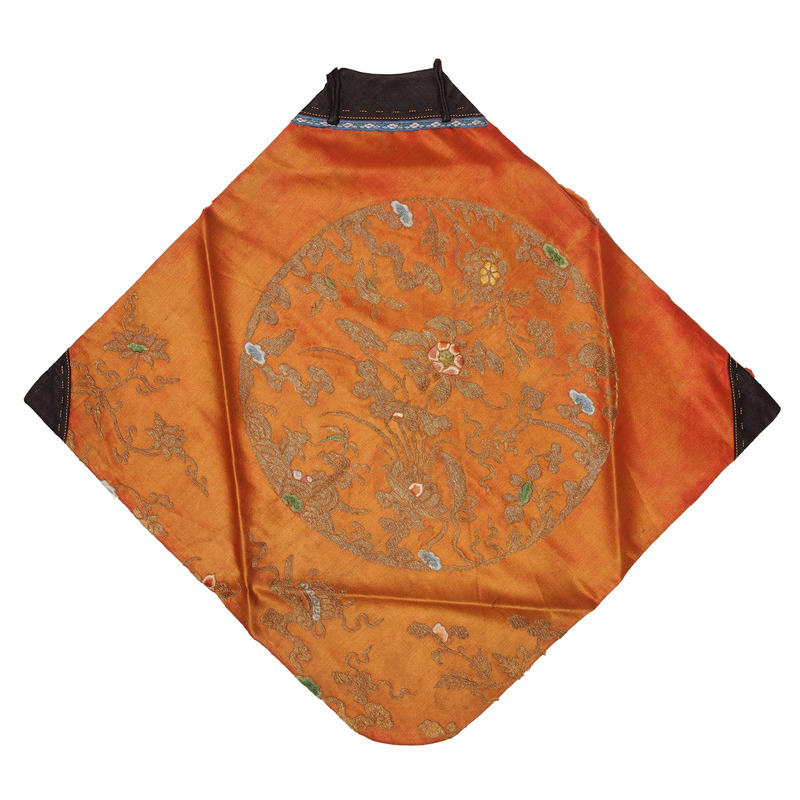 @11 o’clock – in form of a white cloud shape is Ru Yi, “as you wished”.